Rosalie Belle Houghton married Henry Wilkinson. Rosanna Lydia Houghton married Alfred Arms Herrick. Truman Hurlburt Houghton Sr married Julia Ardell Largett in Mar 16, 1868 at Carthage, Jefferson Co., NY, USA. Truman Hurlburt Houghton Sr and Julia Ardell Largett were divorced on Jun 9, 1904 Julia would not leave Kansas to join him in Washington. Truman Hurlburt Houghton Sr married Margaret E. (?) in circa 1908 mar 2 y in 1910 census; his 2nd mar, her 3rd. Richard Phelan Houghton married Emma Rumble in 1872 mar 38 y in 1910. Roland Houghton Jr married Mary Jane Conner in circa 1867. 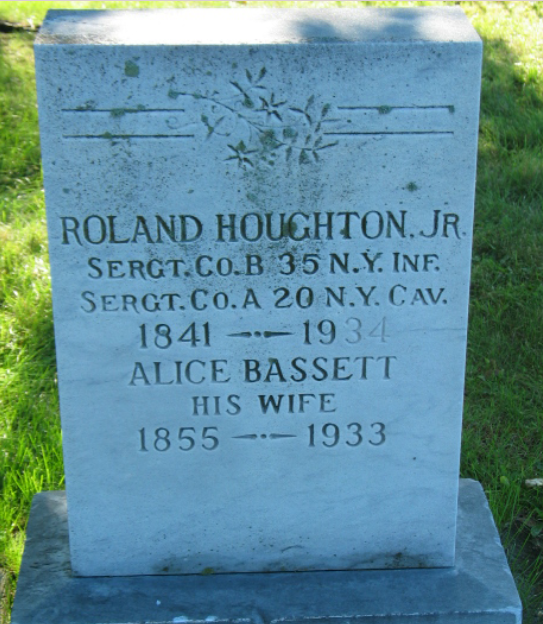 Roland Houghton Jr married Alice Bassett in circa 1874 age 30 and 19; mar 23 y in 1900 census; mar 36 y in 1910 census. 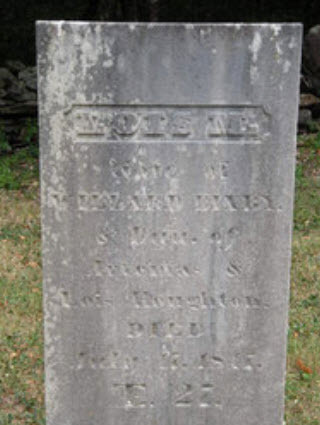 Nathaniel Bradish Whitney married Ruby N. Houghton, daughter of Rolland Houghton and Judith Hurlburt, in Mar 1, 1860. Henry Wilkinson married Rosalie Belle Houghton, daughter of Rolland Houghton and Judith Hurlburt. Alfred Arms Herrick married Rosanna Lydia Houghton, daughter of Rolland Houghton and Judith Hurlburt. Julia Ardell Largett married Truman Hurlburt Houghton Sr, son of Rolland Houghton and Judith Hurlburt, in Mar 16, 1868 at Carthage, Jefferson Co., NY, USA. Julia Ardell Largett and Truman Hurlburt Houghton Sr were divorced on Jun 9, 1904 Julia would not leave Kansas to join him in Washington. Sarah Towne Houghton married James Phineas Mather in Jan 1, 1850 at Marlboro, Windham Co., VT, USA. Elizabeth Houghton married Asa Winchester in May 5, 1853 at Marlboro, Windham Co., VT, USA. 1900 Census 1900 Meriden, New Haven Co., CT, USA, age 65, carpenter? Rufus Adams Houghton married Sarah Alice Winchester in Apr 5, 1855 at Wilmington, Windham Co., VT, USA. 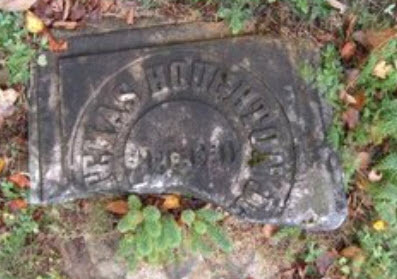 Sarah Alice Winchester married Rufus Adams Houghton, son of Capt. Bradley Houghton and Lucy Adams, in Apr 5, 1855 at Wilmington, Windham Co., VT, USA. 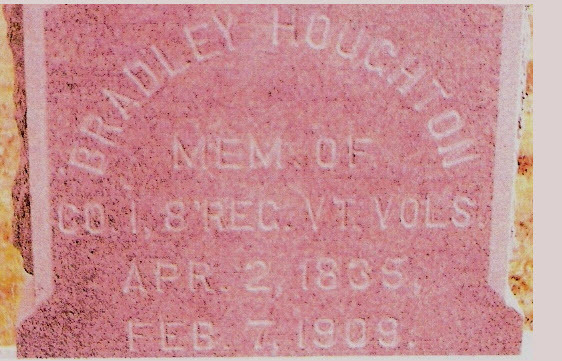 Bradley Houghton Jr. married Lucy Janette Higley in Jun 3, 1858 at Marlboro, Windham Co., VT, USA, Marlborough VT Hx: Jul 2, 1858. 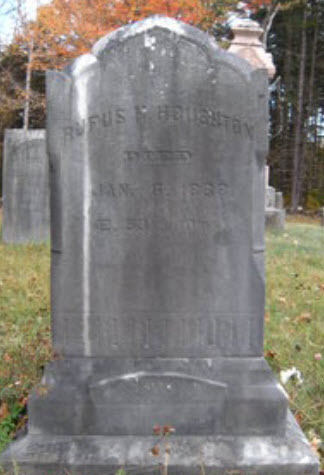 Bradley Houghton Jr. married Janette Martha Johnson in Jan 2, 1871 at Marlboro, Windham Co., VT, USA, he age 35, 2nd. Cotton Mather Houghton married Sarah Adams in Jun, 1852 at Marlboro, Windham Co., VT, USA. Cotton Mather Houghton married Theodocia A. Morgan in Oct 6, 1857 at Brattleboro, Windham Co., VT, USA, age 30. 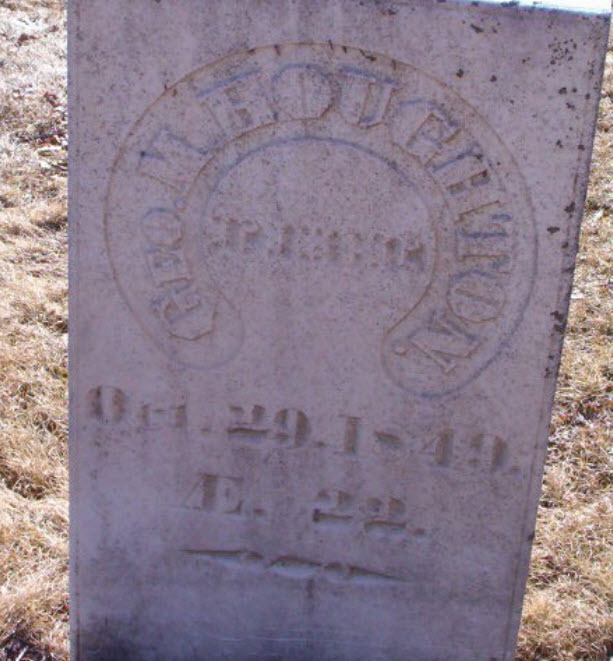 Rufus Henry Houghton married Martha Ann Wilcox in Oct 15, 1860 at Brattleboro, Windham Co., VT, USA, age 26. 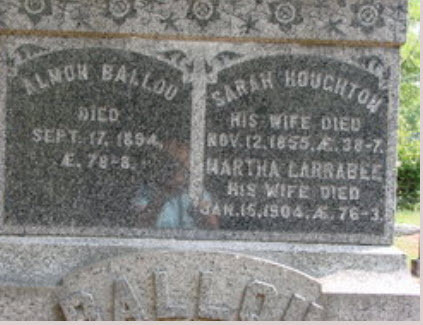 Sally Towne Houghton married Almon Ballou in Jun, 1840. Lois Mather Houghton married Willard Bixby. Susan Asenth Houghton married Elisha G. Otis. Birth Oct 19, 1828 Marlboro, Windham Co., VT, USA, as Cornelius I.